Break your personal records, not the bank. I have used the brand on my cars for many years. Cycling being a newer obsession I added them to my cycling gear. 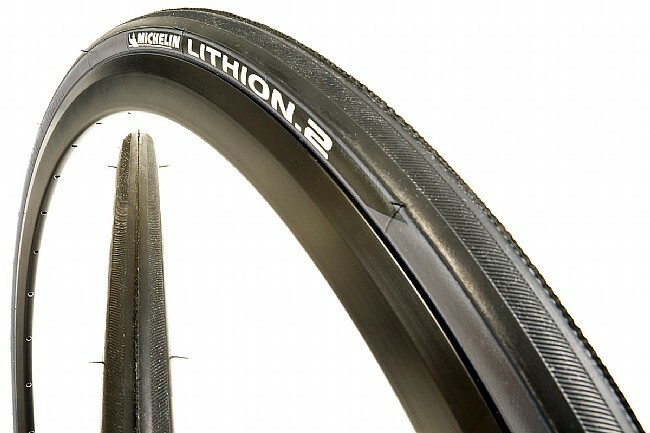 The Lithion 2 Tire I feel performs extremely well under many conditions. Durable and light for a reasonable price. The Lithion 2 has decent flat resistance. It allows for a good road feel, and gives a comfortable ride. It's not a race weight tire, but it performs well in club ride situations. At 180 lbs, I'm no lightweight but can ride a pair of these for over 2,500 miles without a thought. Bought these tires about 5 months ago and I've put about a 1000 miles into them. No flats and good grip. Also, I've been running lower pressures (80-90 psi) reliably. Good performance tires and a great value. Would rate 5 but it needs at least another 1k miles to earn it. I wouldn't race on this tire but it's a great tire that's reasonably fast and puncture resistant. Good looking tire too with color options for matching, if you're into that. These tires are very smooth on the road. I can also put them on my rims without tools. This is a great training tire. Not for riding on the trainer, but outdoors when you aren't racing. Good price and a good feel. The Lithion 2 tire runs smoothly, corners like on a rail, and has a supple road feel. The tire has average resistance to cuts and thorns. Overall, it represents an excellent value versus performance relationship.